Local E. Clampus Vitus members help carry the large U.S. flag through the streets of downtown Nevada City during the annual Constitution Day Parade Sunday. 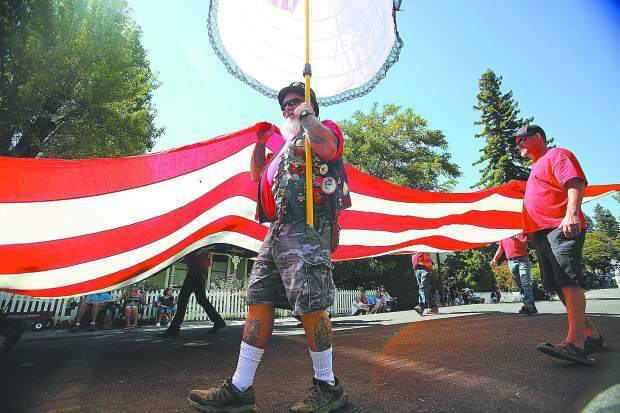 Members of the Famous Marching Presidents, including actors portraying President Trump and President Obama, pose for pictures at the end of Sunday's parade. 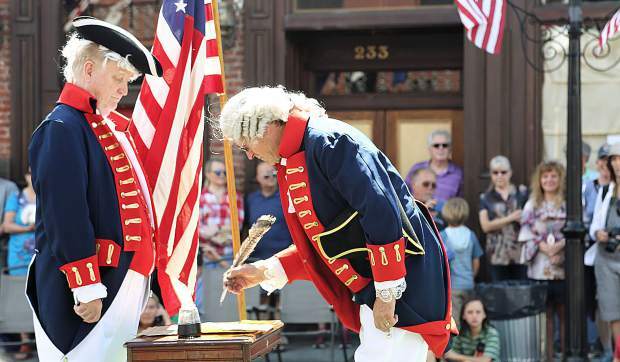 Prior to the Constitution Day Parade is the re-enactment of the signing of the famous document by the members of the Marching Masons portraying the Founding Fathers. 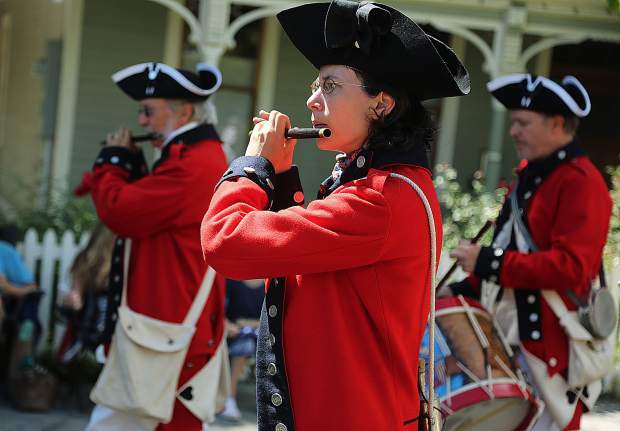 Members of the Ca Consolidated Drum Band and Delaware Reg took 1st place in the Best Historical Unit category. 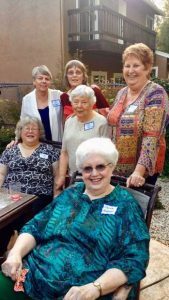 The Famous Marching Presidents ready to walk down Broad Street during the annual parade Sunday. 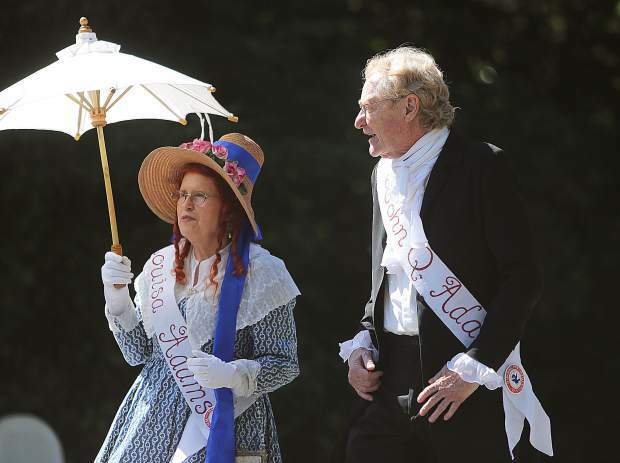 John Quincy Adams and first lady Louisa Adams walk along Broad Street during the Constitution Day Parade. 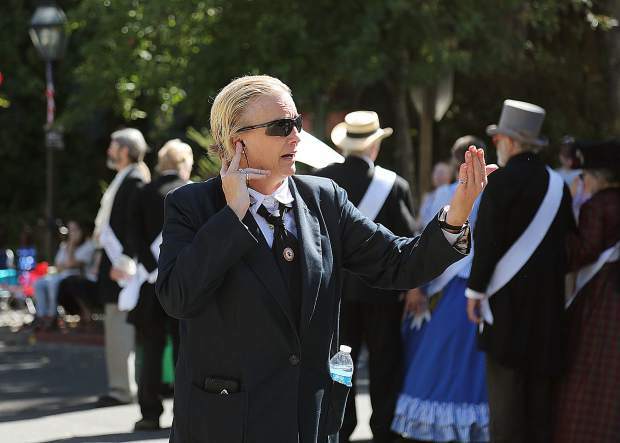 Secret service agents play the part of protecting the president while the Famous Marching Presidents of the Nevada City Constitution Day Parade walk down Broad Street. 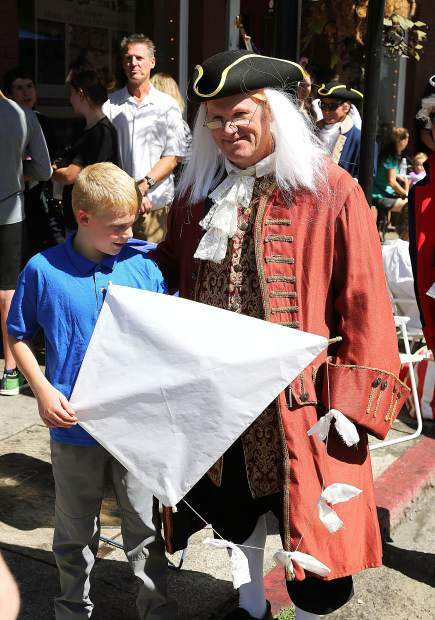 Benjamin Franklin of the Marching Masons poses with a young fan prior to the beginner the Sunday's Constitution Day Parade. 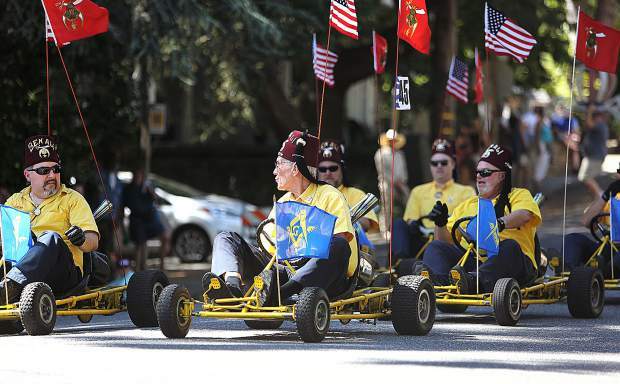 Shriners go-kart riders are always a crowd pleaser during the the annual Nevada City Constitution Day Parades. 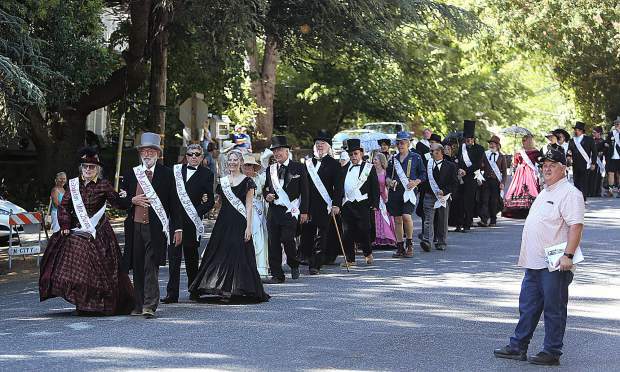 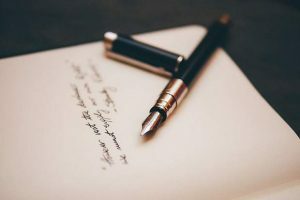 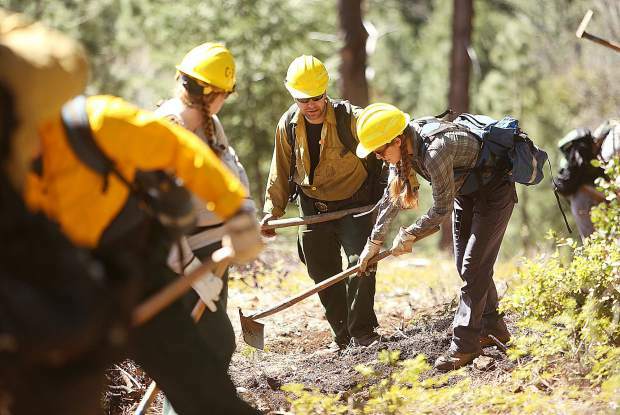 Nevada City is one of a few communities in the United States to honor the signing of the Constitution with a day full of festivities and parade, featuring character actors of every United States President and First Lady. 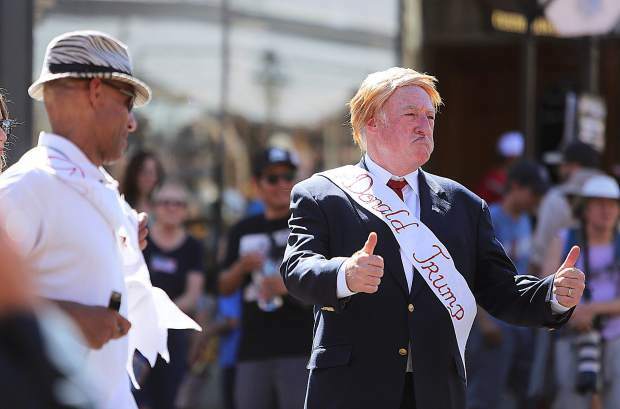 Joining the Famous Marching Presidents for the second time, and a popular crowd pleaser, was Donald Trump, played by Rick Ewald.